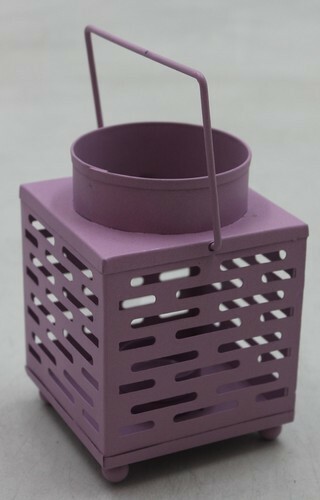 A flourishing enterprise in this domain, engaged in presenting a wide range of Metal Mesh Candle Lantern. The offered lamps are developed using iron material and innovative designing techniques. The surface and body of the lamps have copper plating finish. Whether it is interior decoration or events or exhibitions, using the lamps to decorate the wall or shelves adds an additional glamor to the beauty.